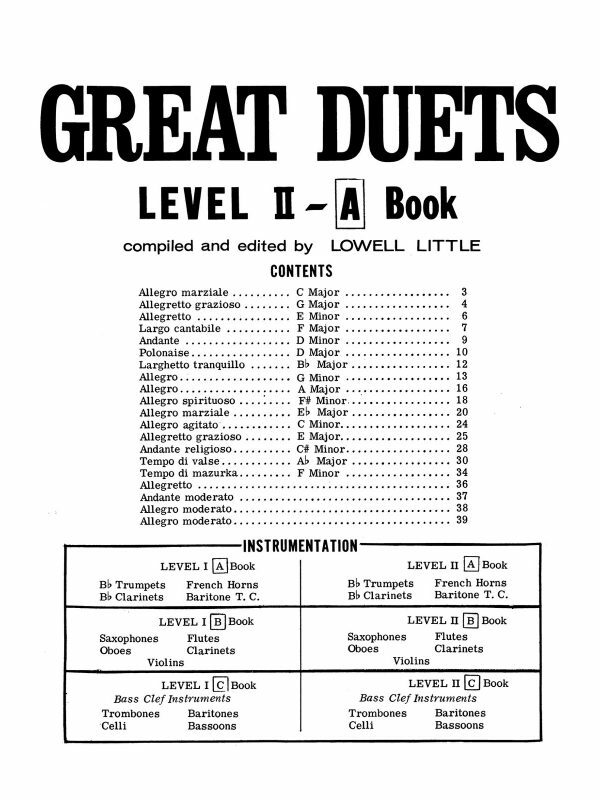 Mel Broiles’ playing was operatic, excessive, intense, and extremely dramatic. 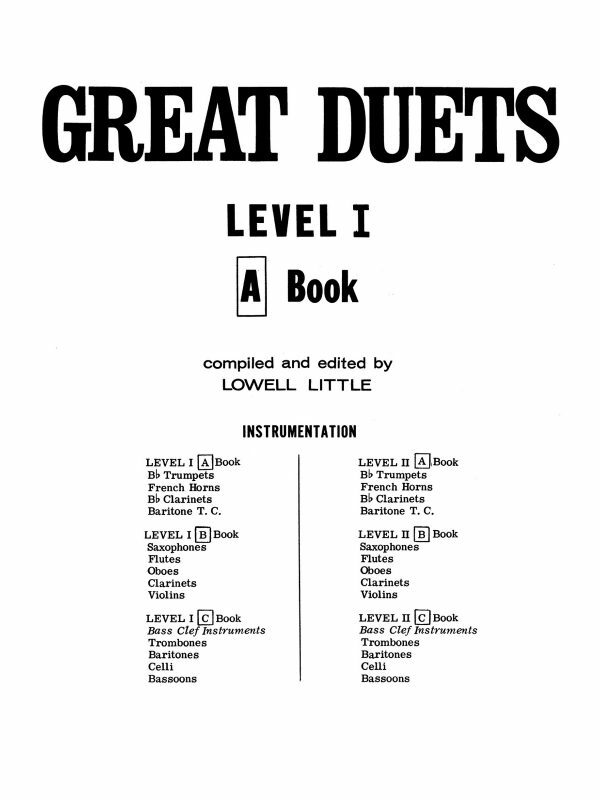 After years of playing his duets all through university, I almost felt like I knew him personally. 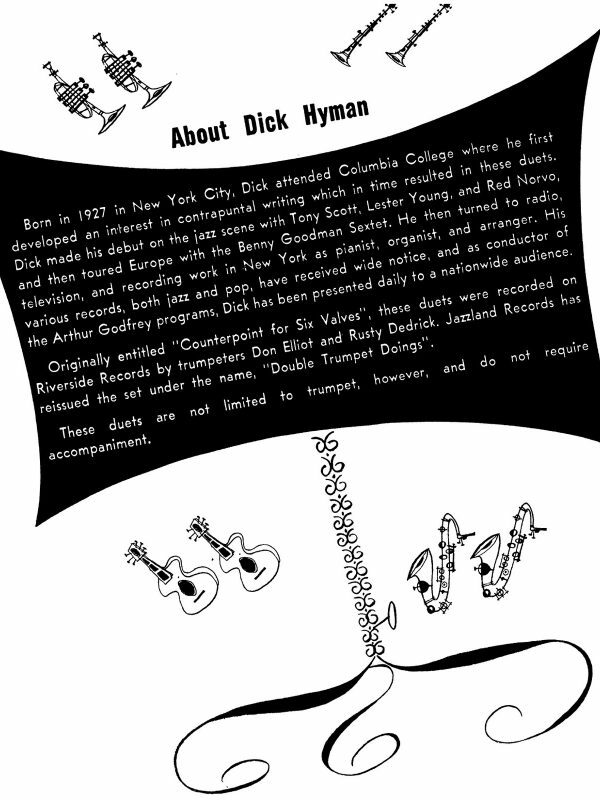 The whimsy and tongue in cheek humour throughout gives a wonderful impression of what he was like as a man. 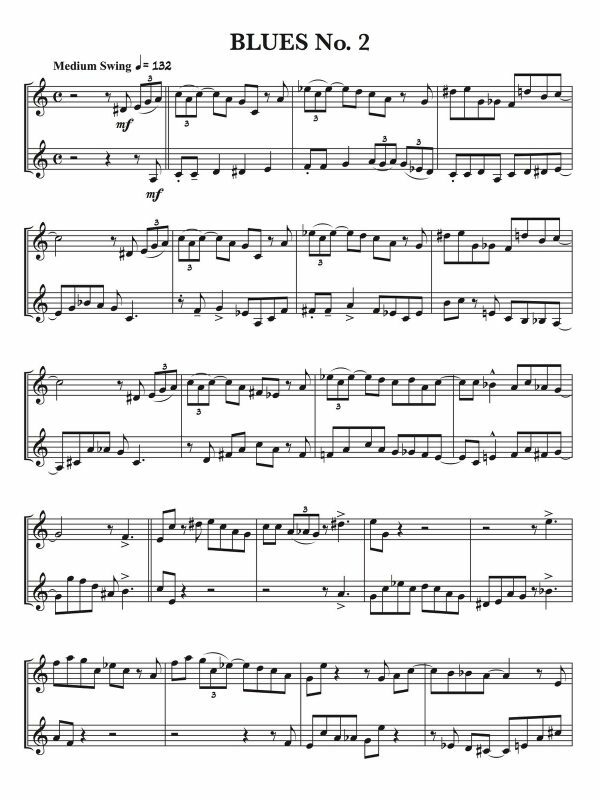 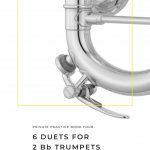 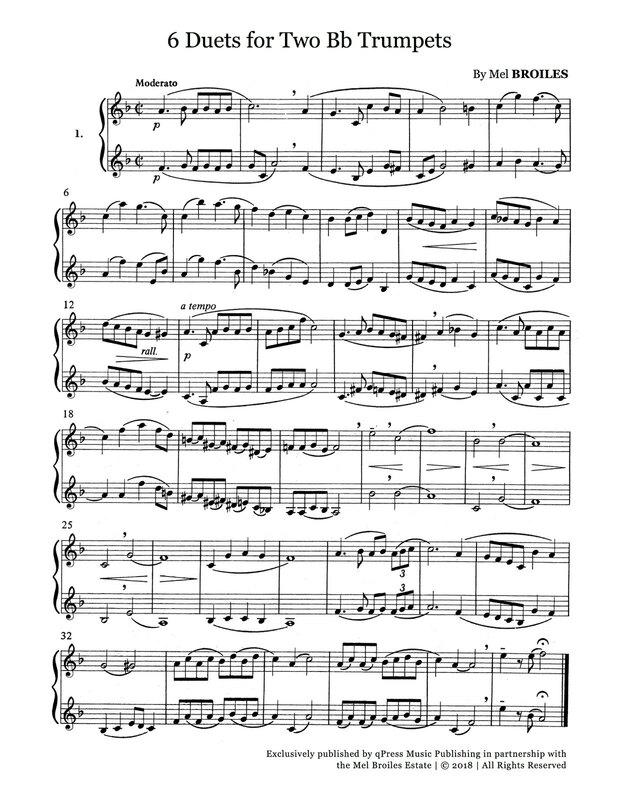 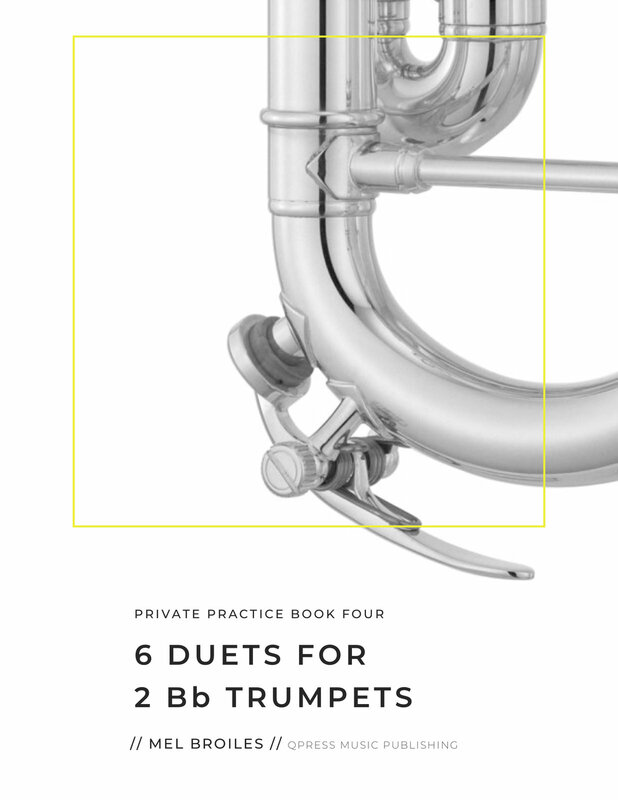 In this collection of six duets for two Bb trumpets, you get the full gambit of Mel’s writing for trumpet duo. 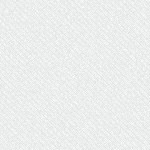 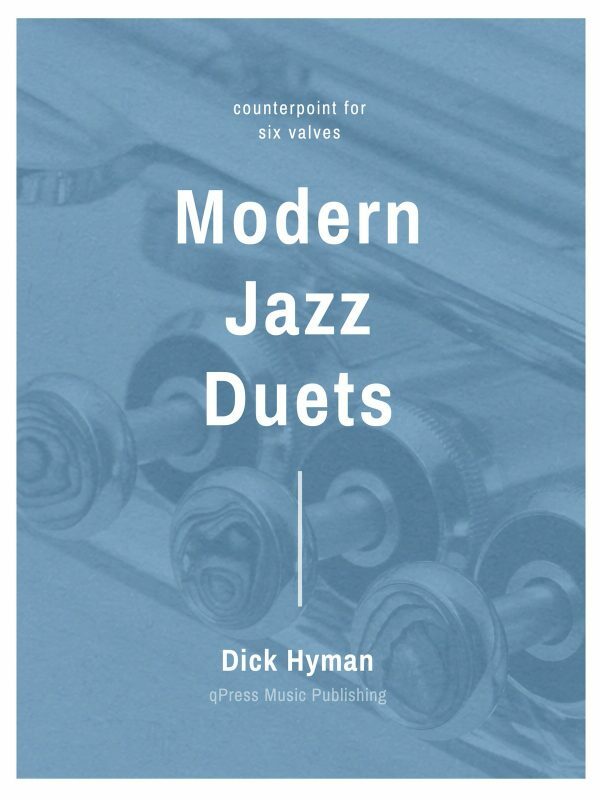 You get sweet lyrical moments, contrasted with technical, fast, and explosively articulated selections to follow it up. 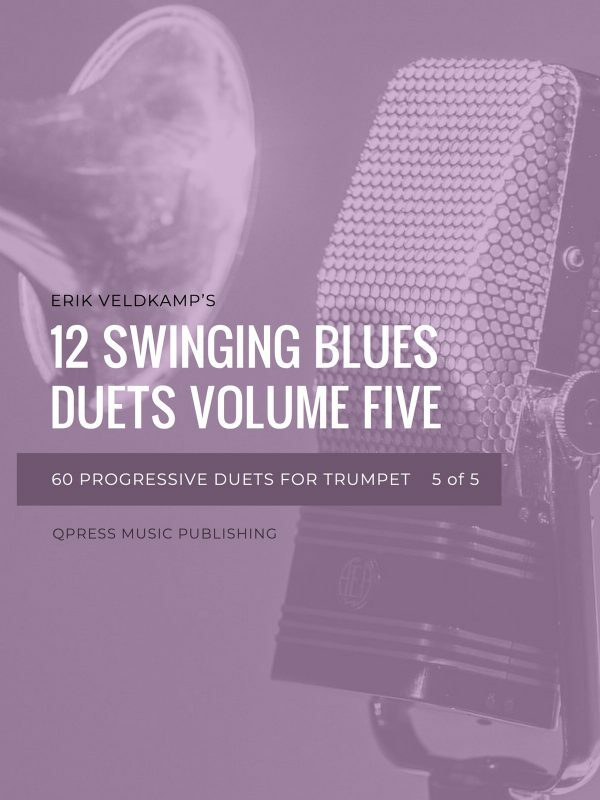 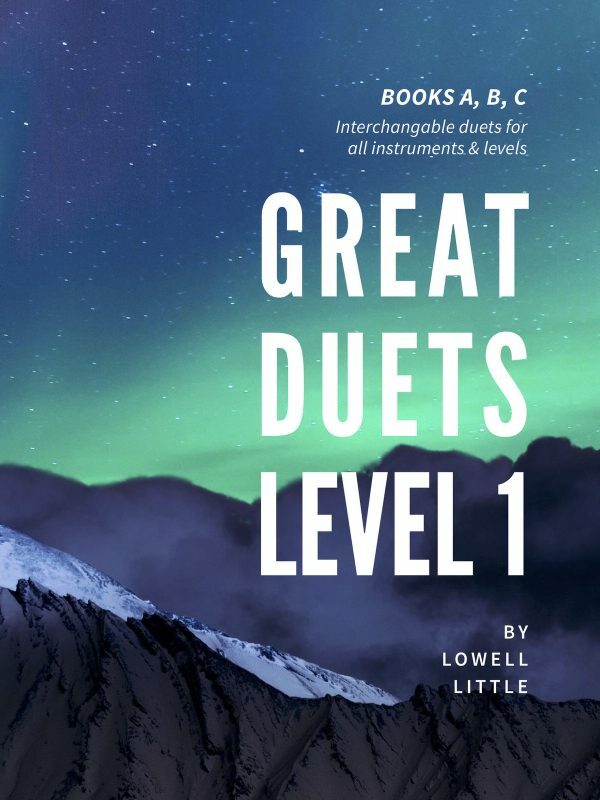 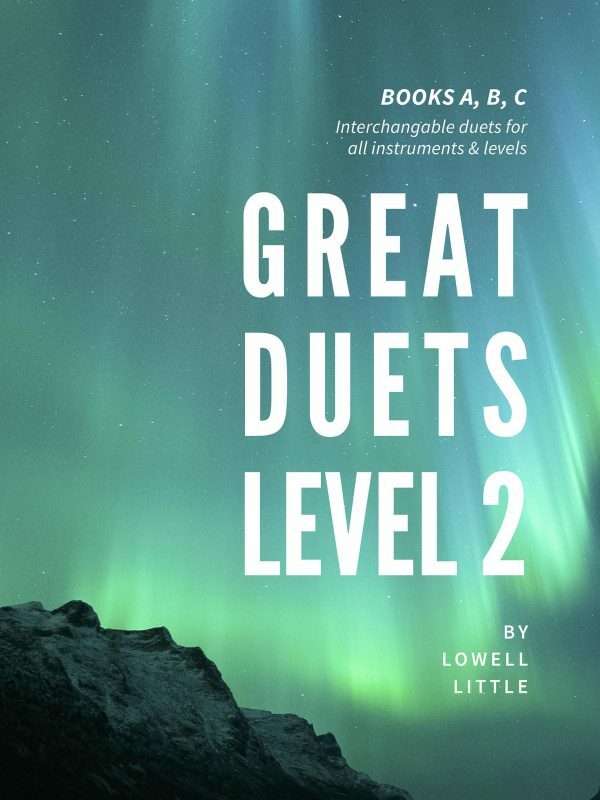 These duets are not nearly as hard as you find by the end of his three part trumpet method, but their solid intermediate level writing means they are perfectly suited for studio use, lessons, performance, or as a main course at your next trumpet hang. 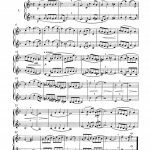 Grab the first one for free in the samples, then grab an immediate download or print edition above.